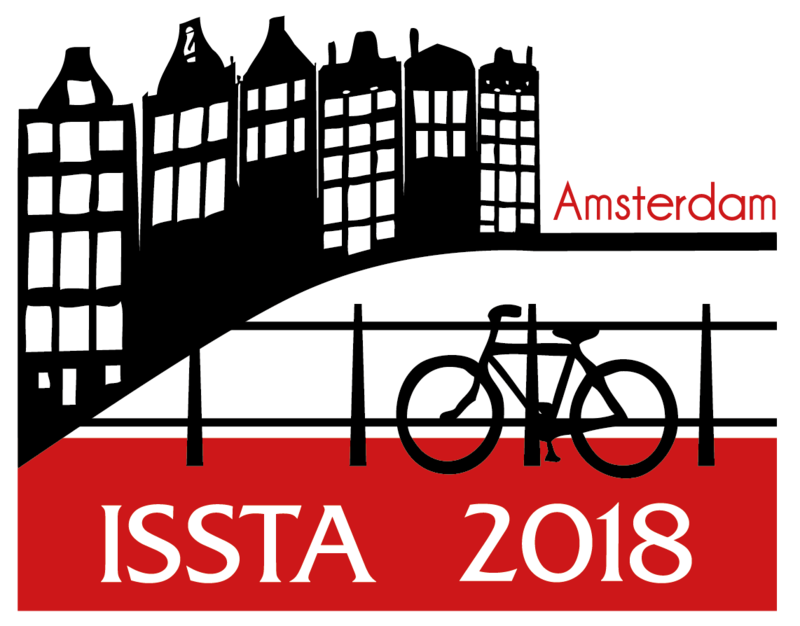 ISSTA will take place from July 16th to 18th 2018 in Amsterdam. Colocated conferences include ECOOP and Curry On. We are happy to announce that the paper Practical Pluggable Types for Java by Matthew M. Papi, Mahmood Ali, Telmo Luis Correa Jr., Jeff H. Perkins, and Michael D. Ernst, published in the ISSTA 2008 proceedings, has been selected to receive the ISSTA 2018 Impact Paper Award. Michael Ernst will be giving a keynote presentation at ISSTA 2018, related to the ISSTA 2008 paper. See the keynote page for more details. We are happy to announce that the paper Test Input Generation With Java PathFinder by Willem Visser, Corina S. Pǎsǎreanu, and Sarfraz Khurshid, published in the ISSTA 2004 proceedings, has been selected to receive the ISSTA 2018 Retrospective Impact Paper Award. The authors will be giving a keynote presentation at ISSTA 2018, related to the ISSTA 2004 paper. See the keynote page for more details.